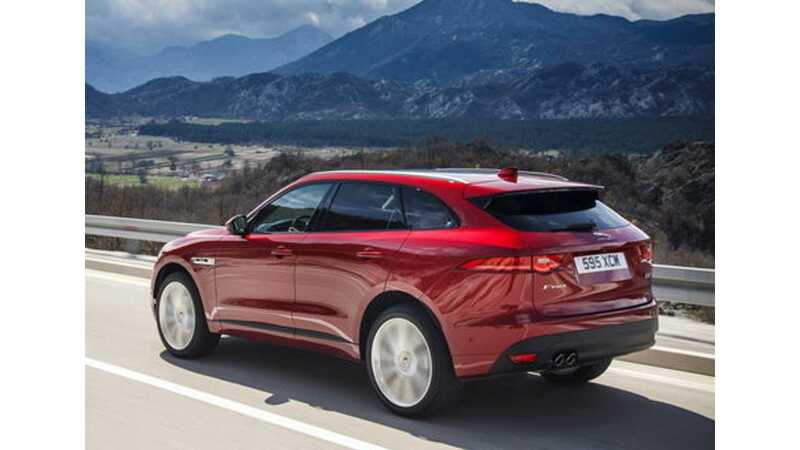 It's now official, Jaguar will bring a compact SUV to the market that is fully electric. 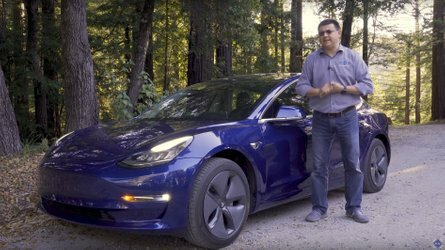 The company will unveil the all-new vehicle by the end of this year, and aim for a 2018 release date. 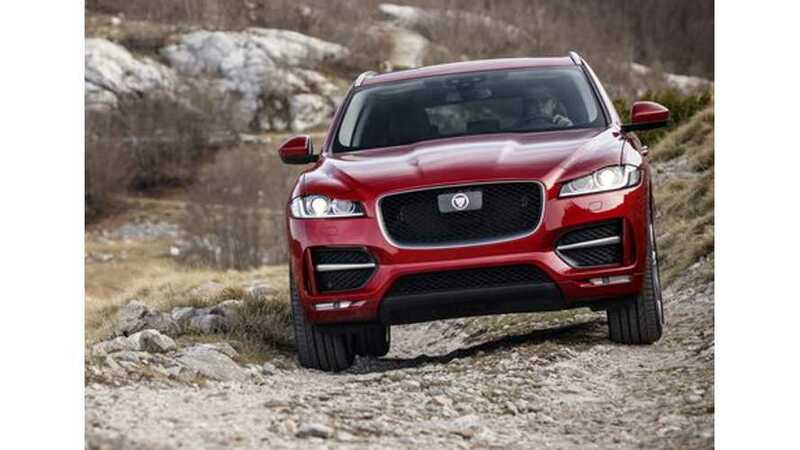 It will be the unofficial "little brother" to Jaguar's F-Pace SUV, likely coined the E-Pace. While Jaguar hasn't released the name information, the company has already trademarked the E-Pace designation. 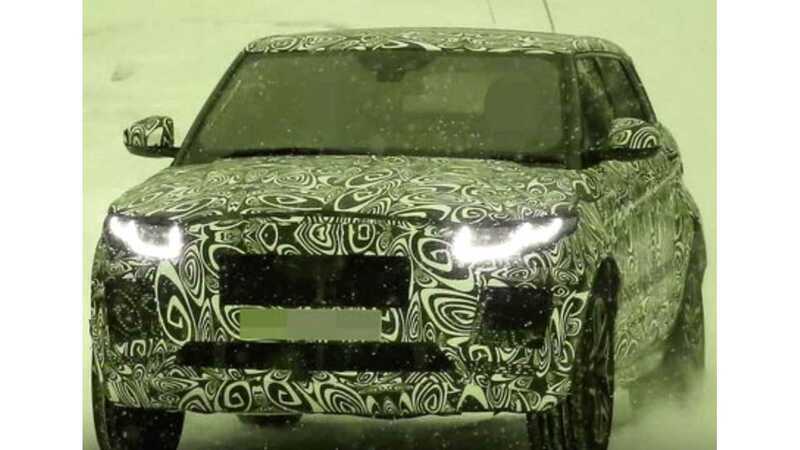 Land Rover revealed an EV platform last year, but is has been said that Jaguar will use the technology and lead the pair in releasing the first product. Jaguar's new offering will be a four-wheel drive SUV, with a smaller, sportier style than the current F-Pace. As Jaguar Land Rover moves forward into a Formula E appearance, focus on a high performance electric vehicle could be a critical move. The Land Rover prototype housed a 70 kWh lithium-ion battery pack. Technology should grow some prior to the E-Pace release, resulting in a possibility of near 300 miles of range. The crossover style platform is a key move as well. The large-scale popularity of the segment should help assure that sales are competitive. Being that this is Jaguar's first BEV, progress needs to made to meet emissions requirements. Moving forward, the company can use the same platform for the Range Rover EV. The larger Land Rover SUV will not likely appear until at least 2019. If the company's SUV sales are successful, JLR could move the technology into the sedan market to compete with the likes of the Tesla Model S.